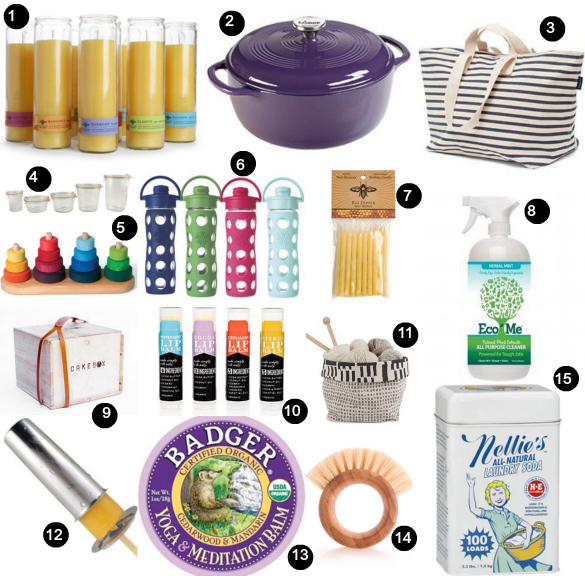 Today's giveaway comes from our friends at MightyNest, the online store for healthy, safe and non-toxic products — all sustainable alternatives to everyday goods. Up for grabs is a whopping $50 credit to spend on your choice of gardening supplies from their newly launched gardening section. 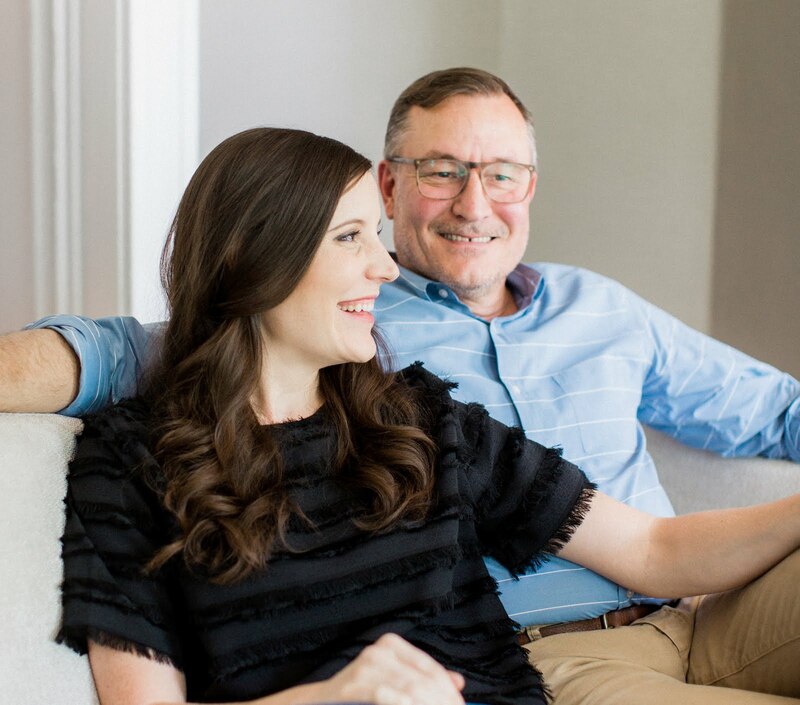 For those unfamiliar, MightyNest is a web business devoted to helping shoppers create healthy, non-toxic homes. They offer a unique selection of natural, organic and non-toxic products, making it super easy to take the guesswork out of shopping for sustainable goods. All of their product offerings are free from known toxic ingredients such as: BPA, PVC, Phthalates, Lead, Melamine, Formaldehyde, Flame retardants, Parabens and more. 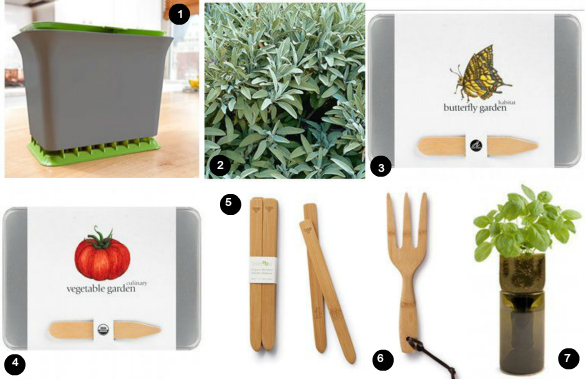 If you're already familiar with MightyNest, you might not know they've just recently launched an entire gardening section, dedicated to sustainable tools and organic gardening. We love all of the organic seed offerings — and there's even a butterfly garden kit, filled with flower seeds perfect for cultivating an abundant butterfly habitat. In our own garden, we're beginning to see cucumbers, squash, zucchini, peppers and tomatoes come in and our summer herbs like mint, peppermint, basil and parsley keep returning new fragrant growth with each sprig we snip to cook with. If sustainable shopping made simple weren't enough, shopping at MightyNest is also a great way to help give money back to your local school. They give 15% of every purchase back to schools — it's a win-win when you can buy healthy products and support your school at the same time. Even if you don't have kids in school, you can give back to a school in your community. Find the full collection of safe, non-toxic alternatives to everyday products and gifts over on MightyNest and stay in touch by following the MightyNext Facebook, Twitter and Pinterest pages. One of our readers will win a $50 credit to spend on gardening supplies at MightyNest.com. To enter, simply use the form below "pledging to put some seeds in the ground this July!" As a bonus, when clicking "pledge" not only will you be entered to win the $50 gift card, but you'll also be automatically entered to win $50 for the school of your choosing. Our friends at MightyNest generously provided us the $50 credit for one lucky reader included in today's giveaway. All the thoughts and opinions are (as always) our own — thank you so much for supporting the partners that make 17 Apart possible. Oh, looks wonderful. I really like the weekender.